For some of us July is our first full month of Summer vacation. 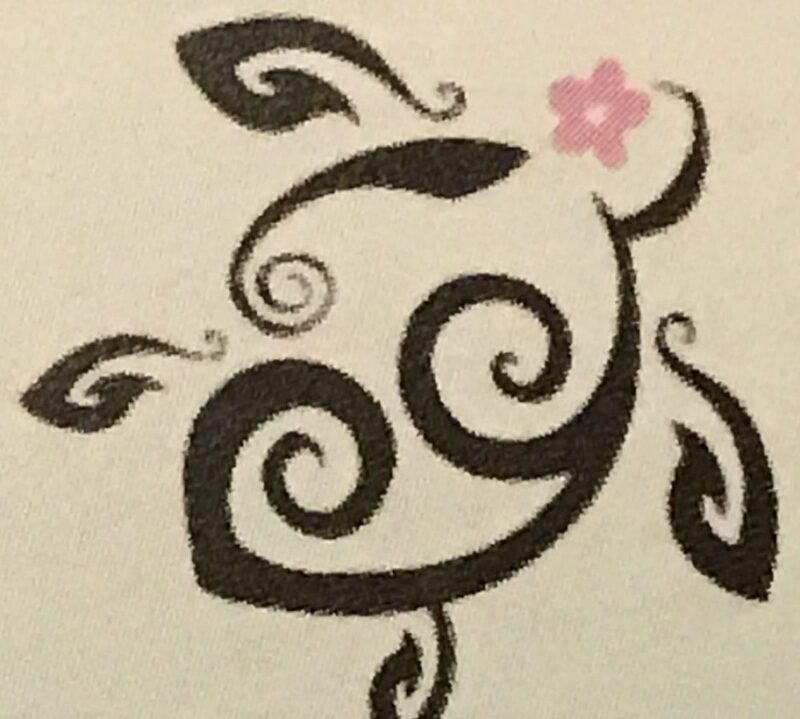 Time for fun and relaxation! Not all fun has to be in the sun! But, what else is there to do? Many local businesses in your area offer fun kid friendly activities. Take for example Chick-fil-A. 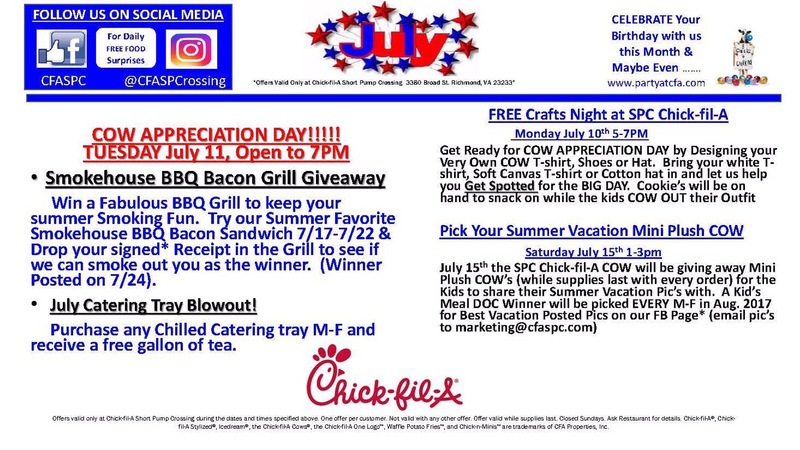 Now July marks a big Chick-Fil-A day, their Customer Appreciation day!! This year it will be on July 11th, from open to 7pm. 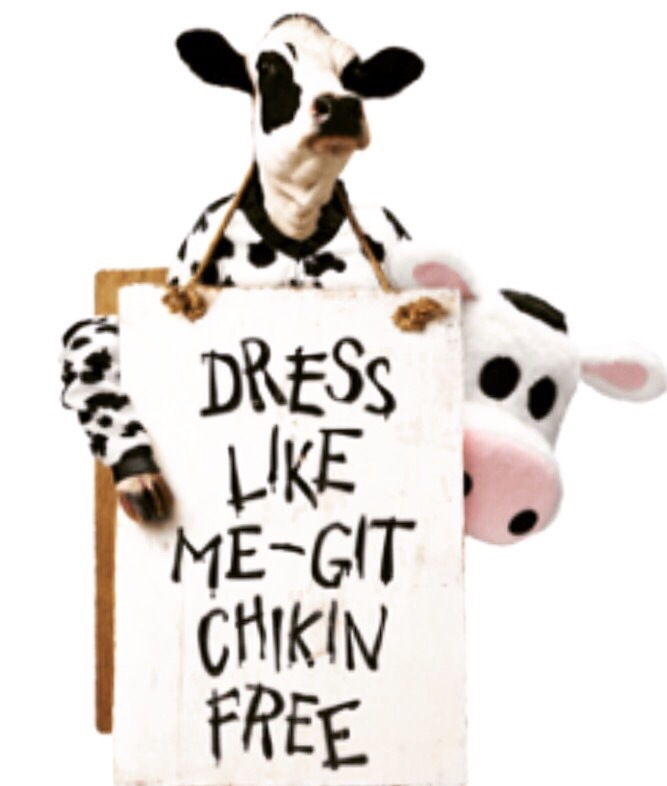 So, come in wearing your cow outfit and receive a free entree. Kids in their cow-like outfit will receive a free kids meal. As a kick off, my local Chick-Fil-A’s monthly kids craft night will be cow themed. Kids can bring their white t-shirt, hat or shoes; and they will help the kiddos design their own cow themed apparel! On hand will be their yummy cookies to snack on while they work on their designs. I highly recommend checking with your local Chick-fil-A for all the great activities they offer.